Would you go into the Shimmer? 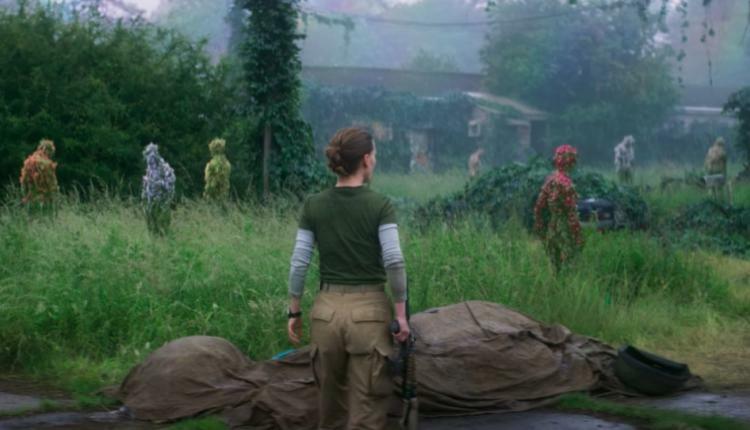 Welcome to our discussion of the 2018 film "Annihilation". Chosen but not necessarily liked by Matthew, we talk about this undeniably unique film written and directed by Alex Garland and starring Natalie Portman, based on a book by Jeff Vandermeer. We discuss Malcolm's pick, the 2005 Ridley Scott epic, "Kingdom of Heaven". The movie you forgot existed, but that has way more famous people in it than you would have ever guessed.